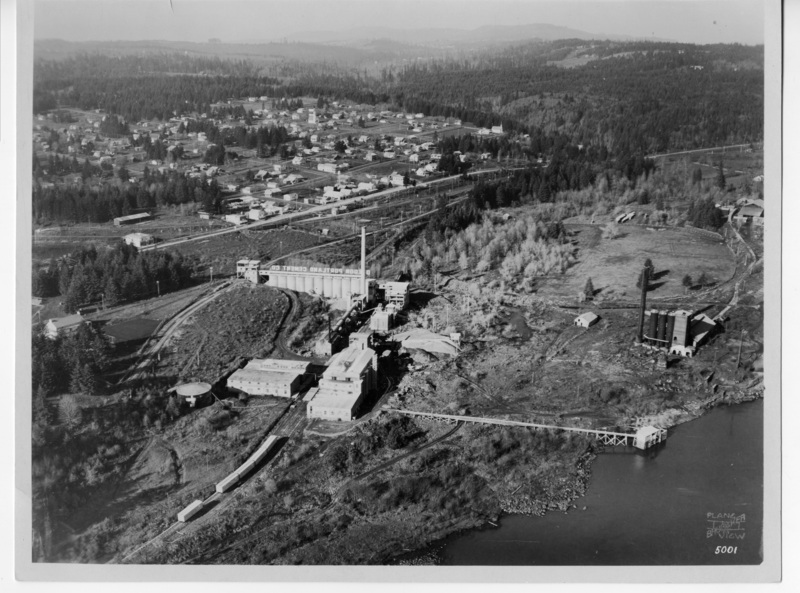 Description Same image as 201a, b, & d. Second iron furnace is to the right of the cement plant; pipe foundry buildings are on far right. [printed on front]: Plane View Brubaker 5001. Physical Description H 7 3/4" x W 9 3/4"
Rights Information Brubaker? See notes on back.